When this tradition of ours reached a branching point, and one of the branches called itself Christian, these new Christians characterized themselves as recognizing a "New Covenant." At the last supper, Jesus says, “this cup that is poured out for you is the new covenant in my blood.” There’s a promise. Those who promise to dedicate their lives to the new community and its teachings are promised “life everlasting” – which essentially means meaning and connection – a realization of the you that is more than the set of your ego defense mechanisms. Some centuries more go by, and the Protestants split off from the other Christians. Then the Unitarians and Universalists became distinct branches of Protestantism, and our branches gradually dropped the expectation that members were Christian. Each of the many branches of Western religion has evolved in its own way, but we all have this covenantal tradition in our roots. The key insight articulated in the stories that took form among Hebrew slaves in Babylonian captivity is with us still: Our relationship to each other, to our world, is constituted by promises, by agreement. 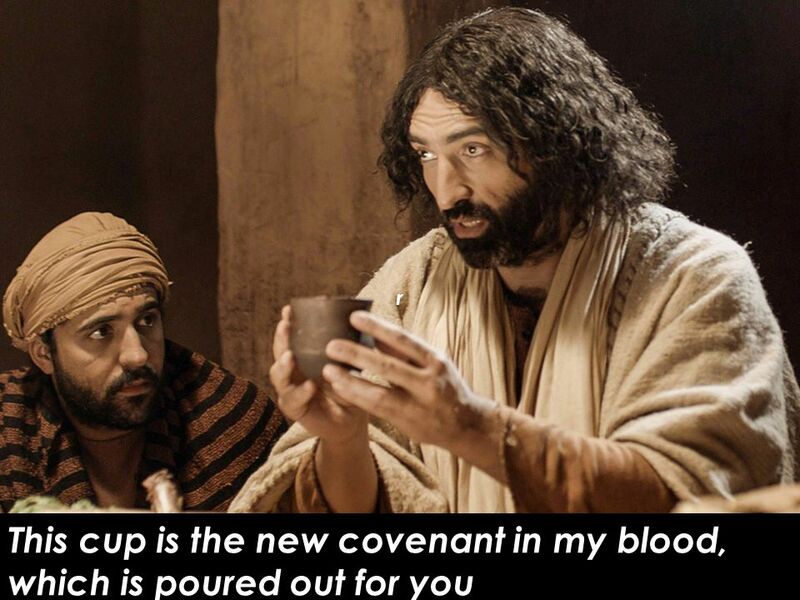 The word covenant also appears in some legal contexts. In legal contexts a covenant is "a type of contract in which the covenantor makes a promise to a covenantee to do or not do some action.” In real estate law, “covenant” refers to conditions tied to the use of land. That’s not what I'm talking about – although a real estate covenant does relate to how we use the ground on which we come together – so there is a metaphorical connection. The origin of the word covenant means both “to agree” and “to meet.” You see that in the similarity with the word “convene.” A covenant is the ground of agreement on which we meet, the agreement that makes convening possible. It’s the agreement that makes us a people, instead of isolated individuals. Covenant is what brings us together; it convenes us. A contract stipulates conditions that can be objectively determined to be violated or not. If the terms are violated, then there’s recourse or remedy: you can go to court to have the contract enforced, or there are terms in the contract itself that apply if one party fails to do their part. Covenant doesn’t work like that at all. Unlike a contract, a covenant doesn't generally stipulate conditions that can be objectively determined to be violated or not, and, even when its conditions are clearly violated, covenants are unenforceable and afford no remedy or recourse. The function of a covenant is not to work the way a legal contract works. The function of a covenant is to remind us of our shared aspiration for how we'd like to be together. Covenants express the sort of general principles that we honor and uphold yet also sometimes fail to honor and uphold. The shared agreement to embody these words convenes this congregation – it is part of how the covenant is articulated. References to the covenant are invitations for each of us to reflect on how we might better follow its principles. Judging others on how well they're following the covenant is not how it works. Rather, the terms of the covenant are a promise that we each individually make to ourselves -- but within a context of knowing that all the others in the group are also making that promise to themselves. The stories of our tradition speak of the covenant with God – which is a way of evoking the commonality of a shared higher self with which we commit ourselves in promise. Instead of triggering specified consequences after which it is then null, as a contract would, each breaking of the promise is the occasion of recommitting to the covenant's ideals. “Come, even if you have broken your vows a thousand times. With a contract, if you don’t live up to your side, I don’t have to live up to my side either. With a covenant, breaking it doesn’t weaken the power the covenant has. However much or often we may fail – and we all sometimes fail at our covenants – the covenant calls us back to try again to live up to and live by our promise – for the promise convenes us, makes us a people, and constitutes our promised land. This is part 2 of 3 of "Covenant."